Taking place next for the U on Day, Date at School. From here you can see the draw for the competition and keep track of progress through the group and final knockout stages. When the draw is announced and if your School uses SOCS sport, you will see the competition's fixtures listed in your School's dedicated sports website, with start times, location maps and the results as they happen. The results will automatically appear as the competition progresses and the School can also upload reports and points scorers. 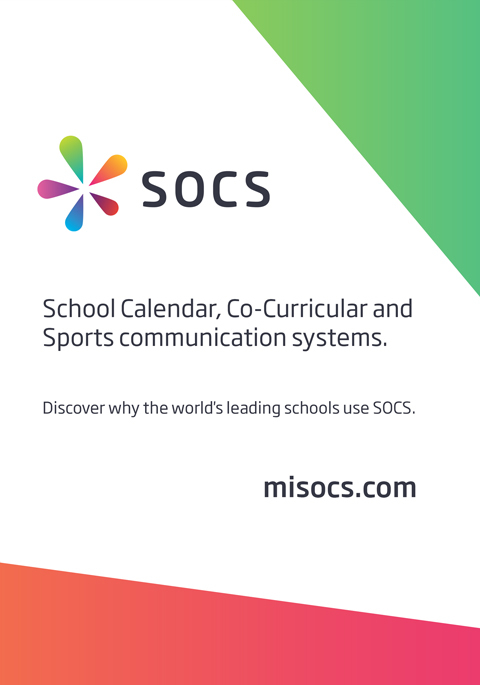 This page is already connected with the sports website of every school using SOCS sport, helping to keep everyone informed and up-to-date as the competition progresses.